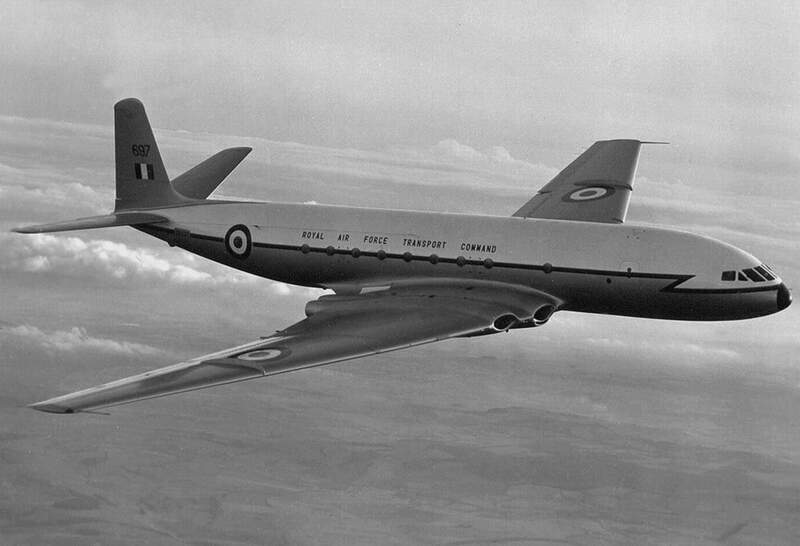 The Gulfstream executive jets have always been the “Rolls-Royce” of executive jets, starting with the Gulfstream II of 1966, using very powerful turbofan engines and with an extremely long range. 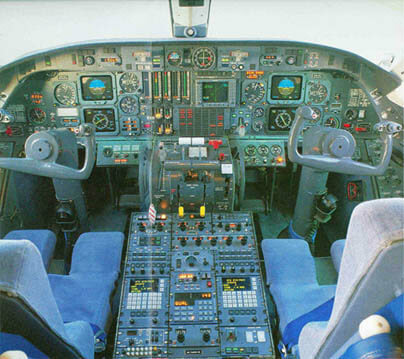 The Gulfstream III model was introduced in 1979 and included a lengthened fuselage and a new supercritical wing incorporating winglets. Several Gulfstream III’s have been supplied to air forces and to various US military forces. 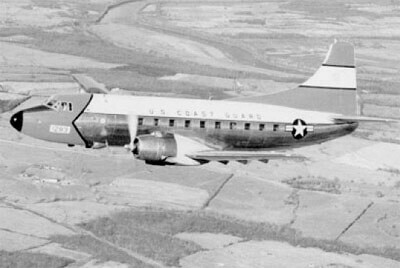 Those supplied to the USAF are designated C-20B and those supplied to the US Navy are designated C-20D’s. This title contains the flight manuals for the C-20B and C20D, plus a manufacturers brochure for the later Gulfstream IV. 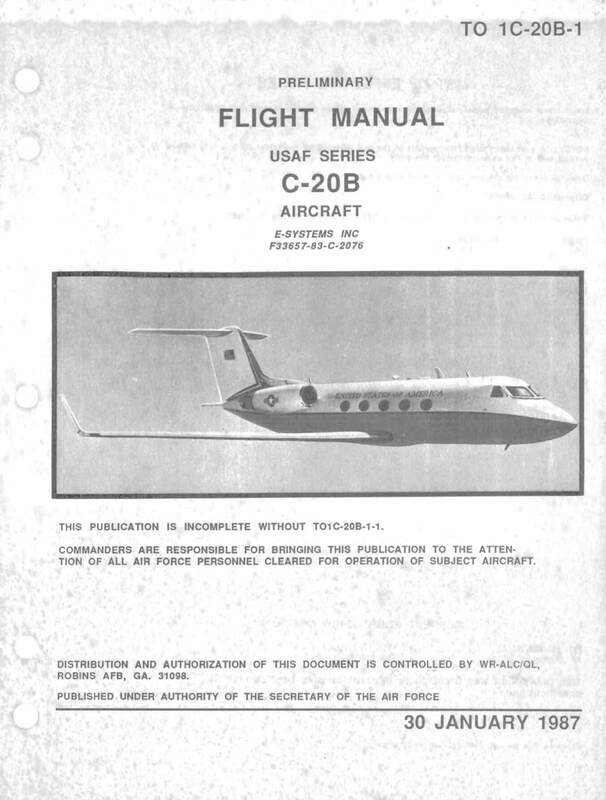 USAF Preliminary Flight Manual for the C-20B, T.O. 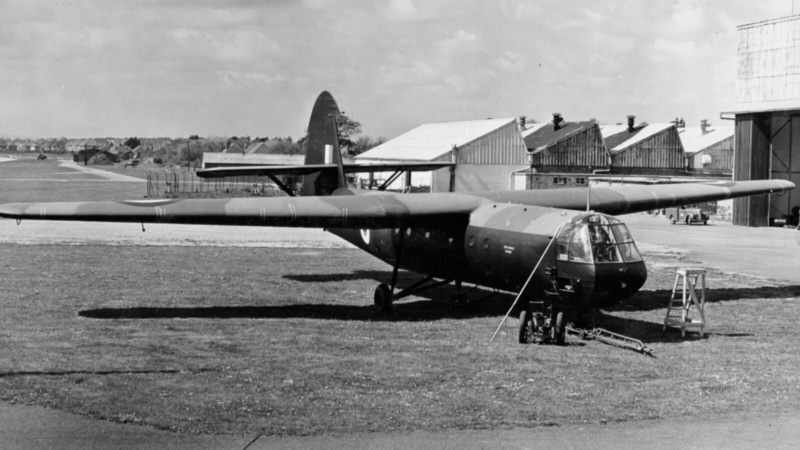 1C-20B-1 dated 30-1-87, with approx 928 pages. US Navy NATOPS Flight Manual for the C-20D, NAVAIR 01-C20DAAA-1 dated 20-7-89 revised to 1-2-95, with approx 798 pages. 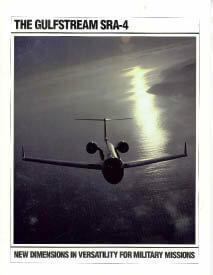 Manufacturers colour brochure for the Gulfstream SRA-4, the military variant of the GIV, 9-88 with approx 12 pages.